Think about your routine and your pattern when you brush your teeth. Do you start on the fronts and work your way back? Do you go right to left? Whatever your normal technique, take another pass at your teeth, but try to reverse the entire process. To brush is human… to floss, divine. If you’re not already doing it, make flossing every bit as regular as your brushing, as dental floss can reach the places no toothbrush can. It doesn’t matter whether you do it before or after you brush, as long as you do it. Don’t just put the floss between your teeth and pull it out again. Make a kind of C-shape with the floss and try to cover as much of the hidden surface of the tooth as you can (like a shoeshiner pulls the rag over the surface area of a shoe). Brushing your tongue can go a long way towards taming your dragon breath each morning, but so can brushing the roof of your mouth and the insides of your cheeks. 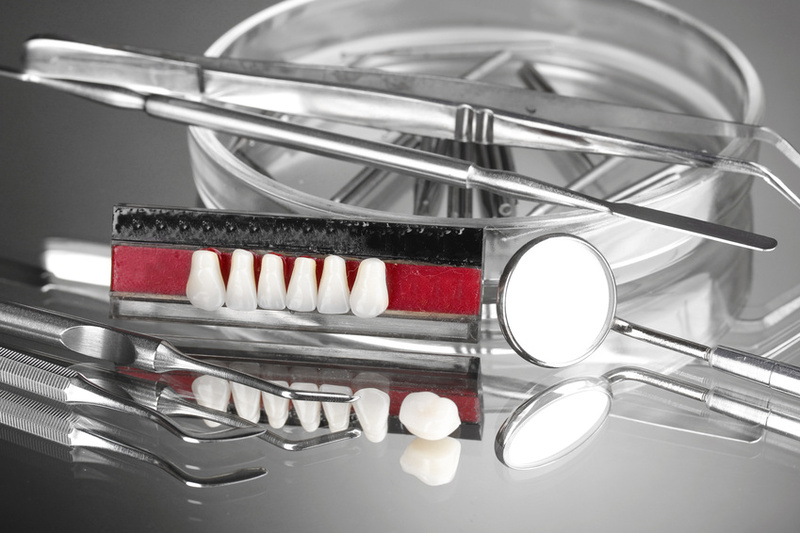 Knowing how to care for teeth and gums is about more than just knowing how to brush teeth. Knowing why you do the things you do in your mouth can go a long way towards keeping your mouth healthy and happy. Continue reading here. Continue. Read more about this topic at this link.